Malcolm T ‘Skip’ Liepke, an American painter was born in Minneapolis, Minnesota in 1953. He studied at the Art Center College of Design in Pasadena, California, but dropped out after a year and a half. 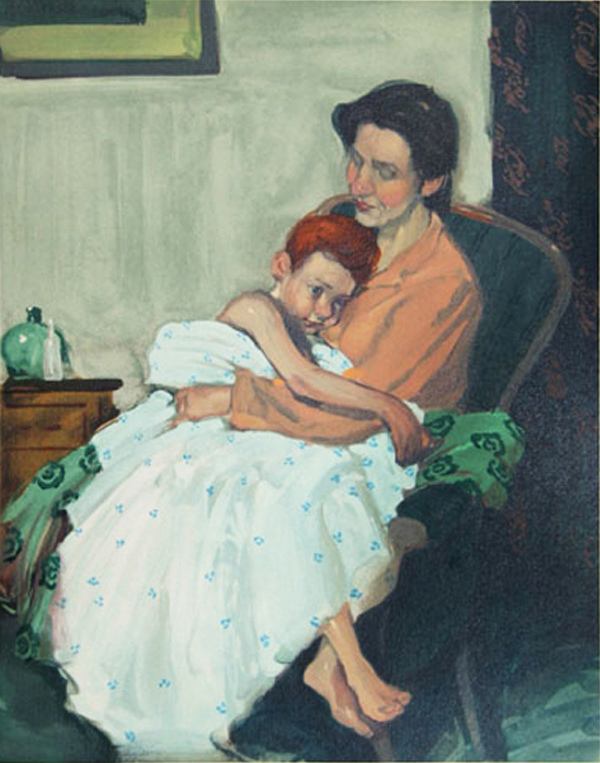 He moved to New York and began studying on his own artists such as John Singer Sargent, Edgar Degas, Henri de Toulouse-Lautrec, Diego Velázquez, James McNeill Whistler and Édouard Vuillard. In turn, his style has inspired others. 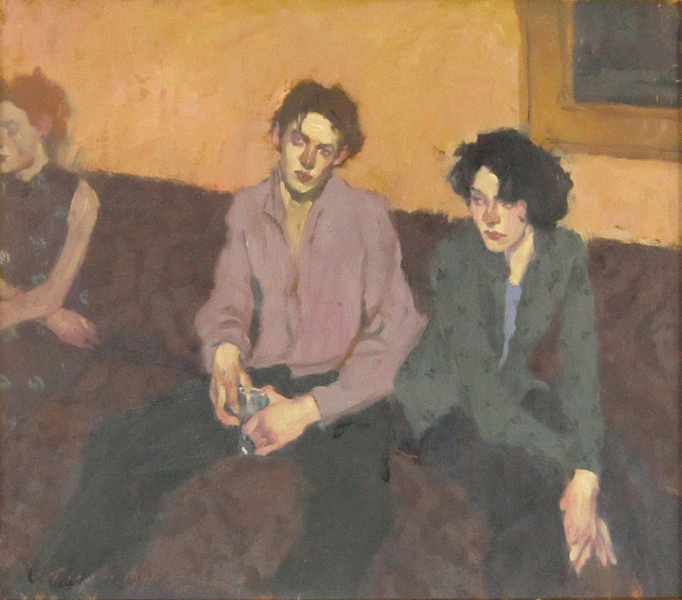 Liepke and Milt Kobayashi are friends and former roommates with similar styles. 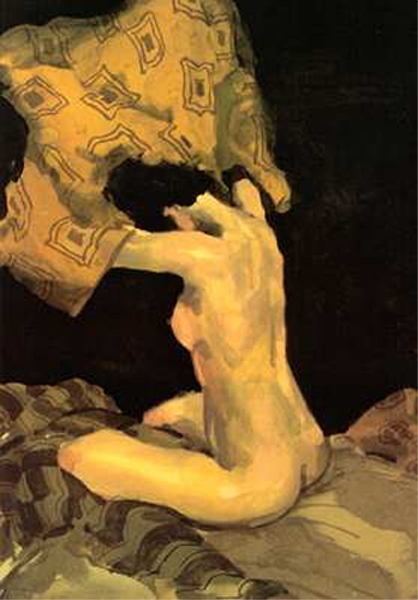 This entry was posted in Impressionist and tagged Impressionist, Malcolm Liepke. Bookmark the permalink.